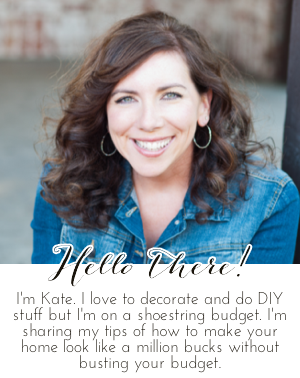 Chic on a Shoestring Decorating: Flaunt it Friday 255! Hi, friends! It's Friday again and you know what that means, it's time to party! Thanks so much for the party Kate! Thank you for hosting the party. Have a great weekend. Thanks for hosting Kate. Hope you have a fabulous week!